Yoga is a discipline that helps us maintain the balance between body and soul. Thus, in situations of stress, we may wonder what are the yoga benefits in crisis time. The crisis is the breakdown of the order of things, irregular situations where the individual must act to resolve them. Many times we do not know how to respond to crises, because the body is paralyzed and the solution to problems is not seen. Yoga will help you solve these crisis situations because the mind can control itself in the face of adversity. Yoga for stress control is a method for self-control of anxiety and reduction of physical and emotional symptoms of stress. When practicing yoga there will be an improvement in health and quality of life. You can face life with energy, connecting the physical with the spiritual. There are many yoga benefits in crisis time and yoga will be a tool that will provide stability. If you feel stressed and you are going through a crisis where you do not see an exit, try to calm down and pay attention to this advice. Some of the Important Yoga Benefits In Crisis Time. Crises generate a state of stress and anxiety for the individual because he feels the pressure to resolve the situation, but he does not know how. Yoga will help you manage stress because you can concentrate. Through breathing, you will put into practice the relaxation technique, which is part of yoga. Oxygenating the brain through breathing will help you relax, and with meditation, you will connect with your spirit. Meditation provides peace, and in times of crisis, it will help you to see the problems with another perspective. The solution is often in our hands, but we let the pressure consume us. Take some time and breathe. The problems have a solution. Yoga seeks to connect the body and the mind with the present. Living the here and now will reduce anxiety levels because you will not think about the past or the future. Connecting with the present will make you solve crises and face problems with energy. Thinking about the future will generate anxiety because you do not know what will happen. 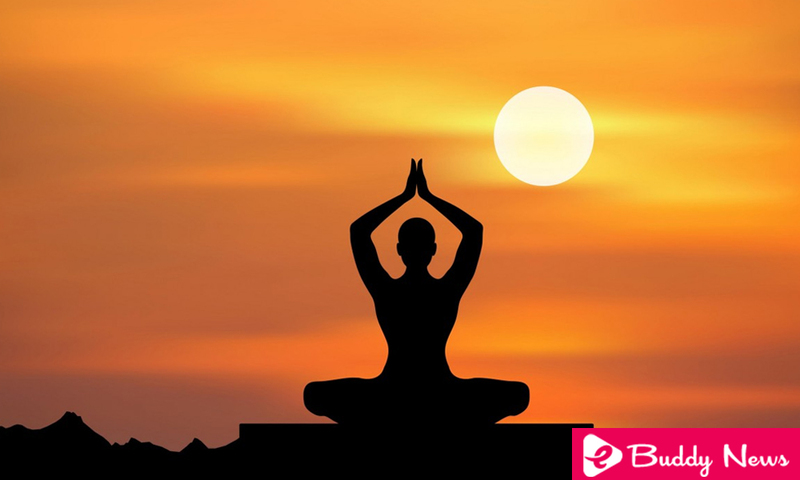 Yoga connects you with the present because in each practice you will have a different energy and you will concentrate on the positions and exercises assigned. Practice yoga to connect with the present; Live the moment and leave worries aside. The crisis is to solve it, not to lament. Take care and do not worry. In times of crisis, negative thoughts invade the mind. Another main Yoga benefits in crisis time are that it will calm those negative thoughts because it will connect you with inner peace. Controlling emotions will be an arduous task in times of crisis because they will always be present in times of stress. Reducing stress levels helps generate positive thoughts. Affirm positive things in your life to connect with that energy. The person is an energetic being and what you attract with the mind will come to your life. Change the negativity and turn it into positive thoughts: this way you will have the energy to face the crisis. Practicing yoga in times of crisis will make you feel healthy because it is a physical activity that activates the body. The practice gives you health benefits such as improvements in circulation, the respiratory system or joints, among other positive aspects of your body. Yoga will make you feel healthy, and the crises will be overcome with integrity. The obstacles that come your way will make you stronger because your body is healthy. A weak body with health problems is more vulnerable when it comes to decay in a crisis. Crises will always be present in life; it is up to you to overcome them with energy and strength. Yoga will give you the tools to control emotions and learn from that crisis to turn it into a life lesson. Life is full of negative and positive moments. Learn from each one, and you will be a better person. Yoga in times of crisis helps you move forward. Even if you face problems, affront them with strength and see the positive side of life!